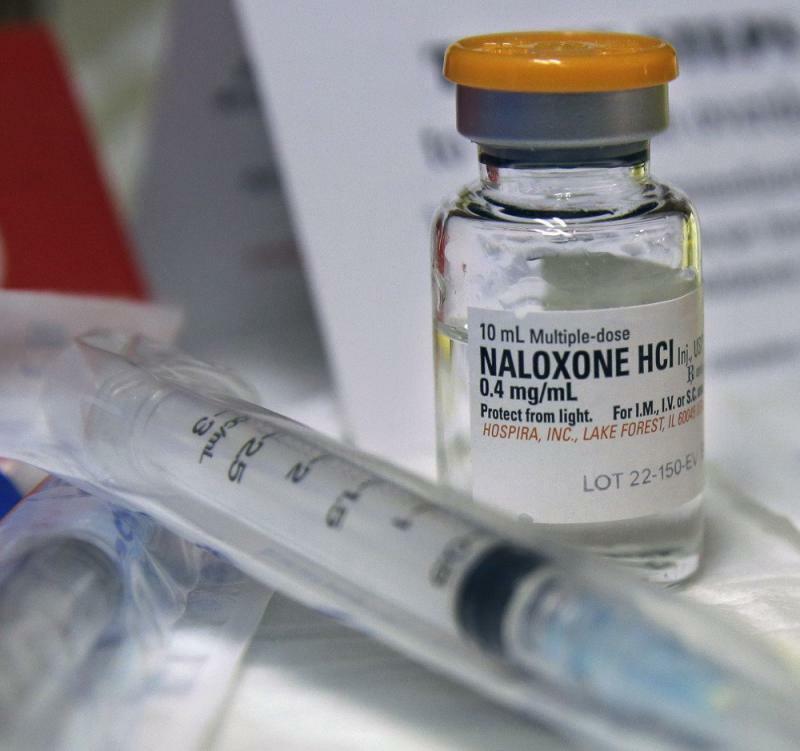 The council is recommending several priorities including revamping the state’s prescription monitoring system, implementing programs to get addicts into treatment instead of jails and prisons, and also widely expanding access to naloxone. That’s a medication that can block the effects of opioids and prevent an overdose. Lynn Beshear is the Commissioner of Alabama’s Department of Mental Health. She says it’s hard to overstate how important it is to have naloxone handy. Beshear says there are currently more active prescriptions for opioids in Alabama than there are residents in the state.